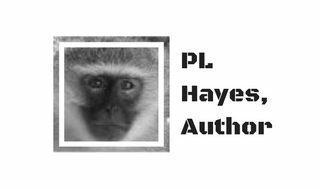 PL Hayes is the author of the Odd Jobs series, available on Amazon.com. He lives in Boulder, Colorado, programs in his basement, makes chocolates in his (professional) kitchen, and is well seen after by his wife and his cat (who loves to help him write by sleeping in his lap at the computer). 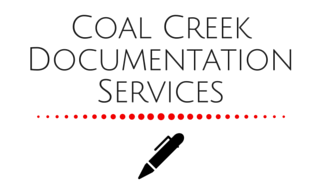 Coal Creek Documentation Services provides PL Hayes with editing and proofreading services.